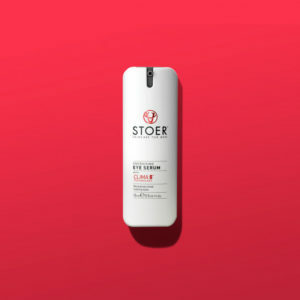 STOER’s unique Clima 5 Technology to the skin, combatting environmental aggressors, strengthening the skin’s natural barrier, helping to stimulate collagen production and providing long-lasting hydration. 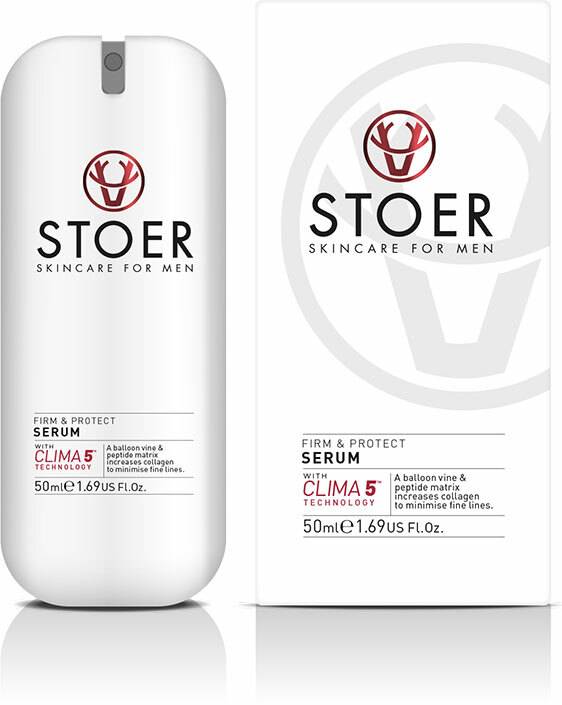 A man’s skin is under daily attack from harsh weather, pollution and central heating. Fear not though; here’s how you can take the battle for good looks right to their doorstep – and win. 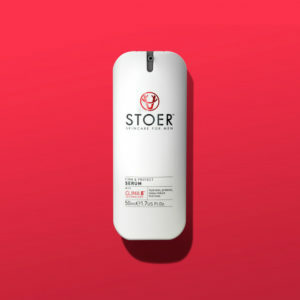 Stoer owes its highly effective and protective properties to Clima5 technology. Each active is sourced from a different climate and global location to underpin the values of protecting the skin against the elements of weather and pollution.